Side-Drifting Mosquito hooks are made from High Carbon steel wire and are designed to be light and sharp for natural bait presentation and instant penetration. The offset point and up-eye help improve hook up ratios and the forged design help make these hooks incredibly strong relative to the wire diameter. 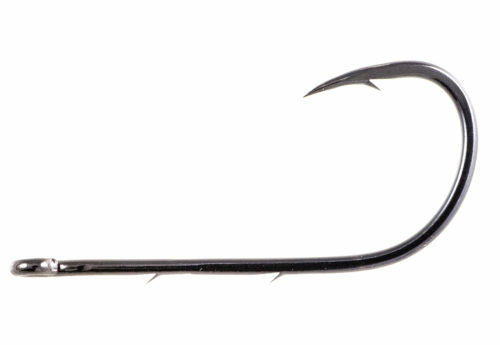 Side-Drifting SSW Hooks are made from high carbon steel wire which lends to thinner wire hooks that achieve a more natural bait presentation. These hooks include Super Needle Points for instant penetration and the points are offset to improve hookup ratios. 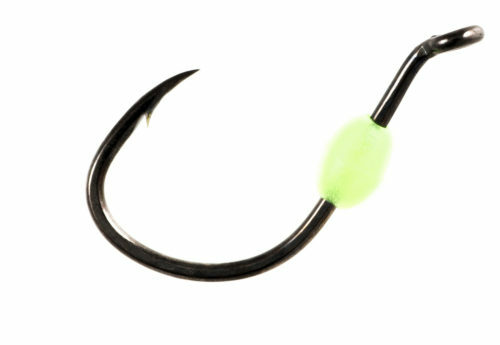 SSW's are the perfect all-around hook for side drifting and will withstand heavier currents and heavier lines.